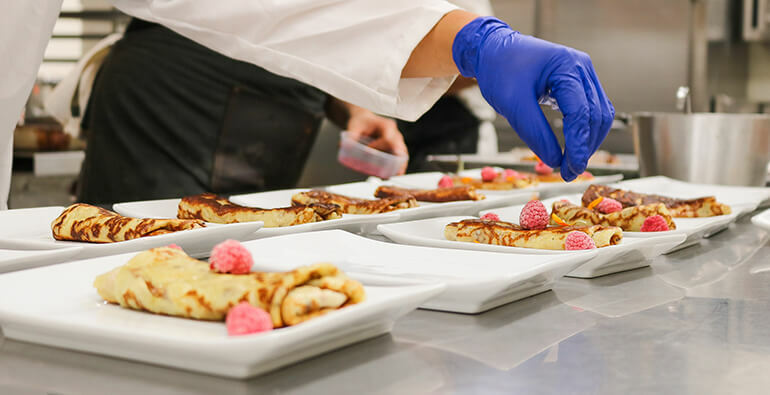 We strive to bring the best from our kitchen to your table using only the most innovative ideas, people, and techniques. 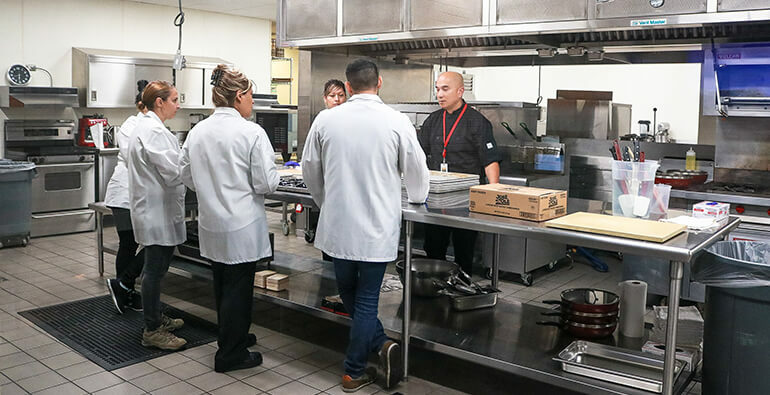 At Ajinomoto Foods North America, we encourage new ideas and new improvements every step of the way. Innovation is a major attribute of Ajinomoto Foods North America’s products. 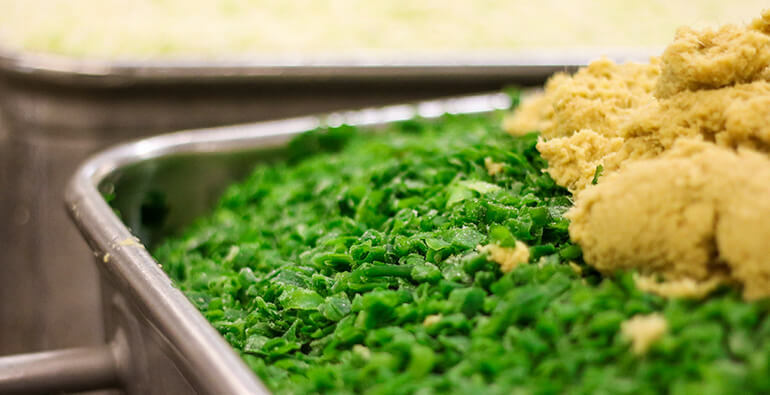 We are constantly in the process of evolving and improving our recipes, which is only made possible through our employees. 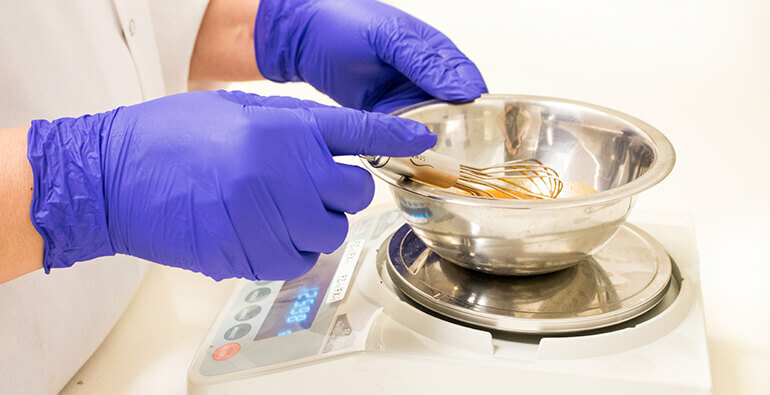 Our Research and Development team employs qualified food scientists in all our factories and office locations, allowing for a seamless exchange of information and encourages for new ideas with minimum error. 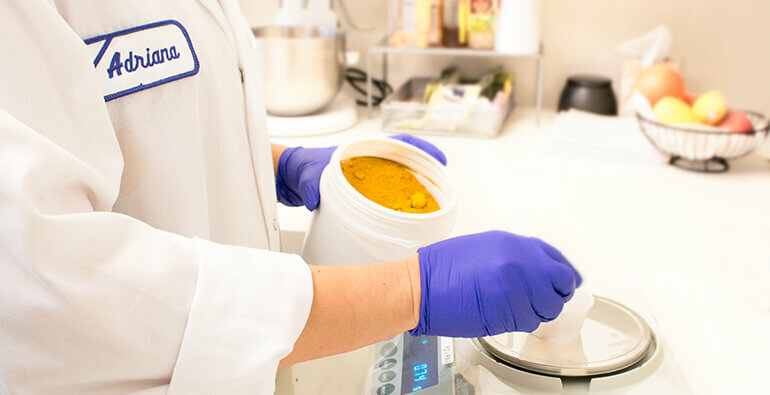 All of our best ideas originate from the Innovation Center at our headquarters in Ontario, California. 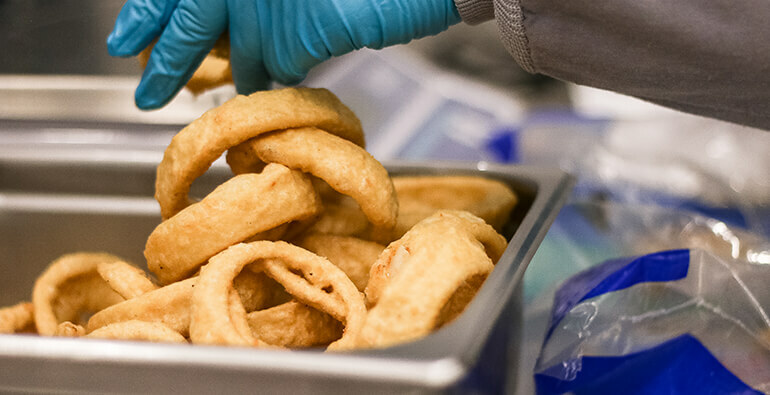 Our R&D team is supported by many famous chefs across all ethnic cuisines, allowing us to make proper adjustments toward improving our products–an example of Kaizen philosophy. Our unique flavors and textures are achieved only by using the most advanced technology that has never been introduced before. 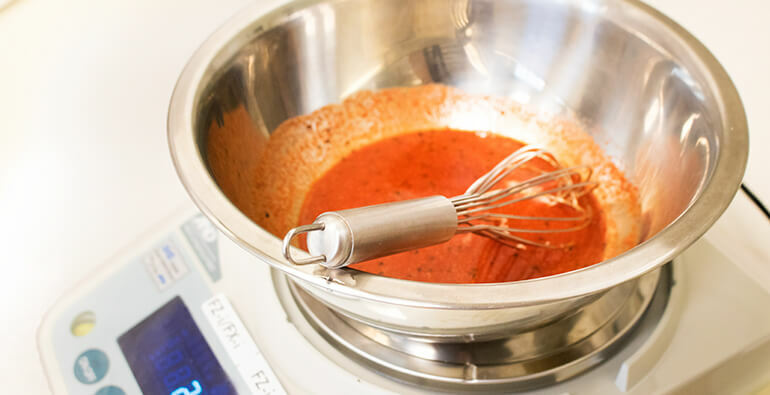 Equipment is designed to create and refine our original recipes, providing our customers with the perfect product every time. Our drive for innovative concepts and flavors is introduced through our unique use of consultations with renowned culinary chefs worldwide. 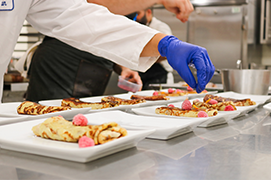 Many of our ideas are highly influenced by each chef who spends roughly a week at our facilities. 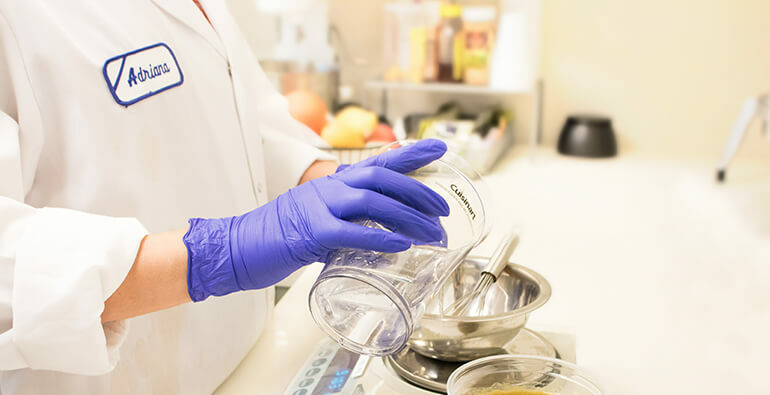 Their duties include fully educating the team on specific platforms, flavor profiles, history surrounding the topic of research, recipes, ingredient usage and much more. We’ve spent years building a strong portfolio of vendors who are able to provide us with the perfect ingredients for every concept. 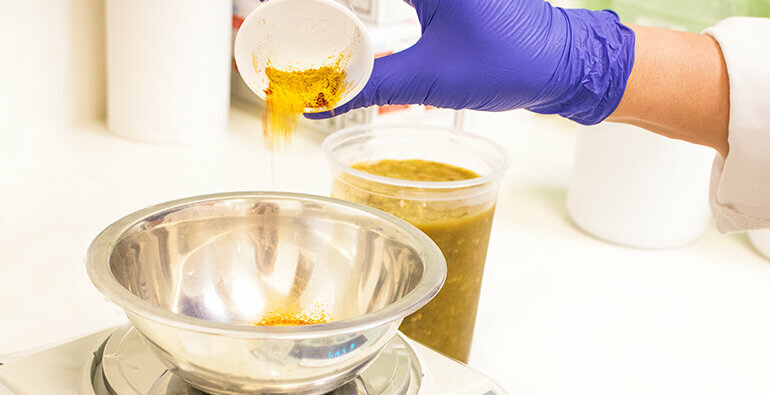 Our team will go through rounds of adjustments before reaching a product where they are satisfied with the ingredients, the flavor and the presentation. Through this process, we have full control on the quality and innovation of the finished product.